This may have been shared before, but it's just too cute not to mention again! 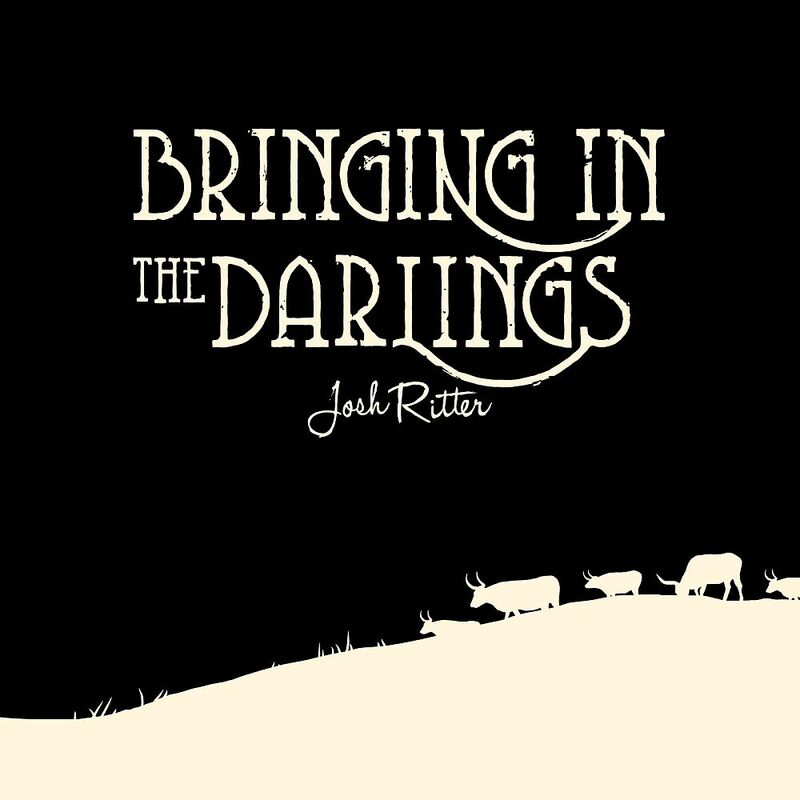 I can't tell you how much I enjoy Josh Ritter's new EP Bringing In The Darlings. Firstly, the whole EP is strung along with every song mentioning the work "darling." Secondly, the song, "Love Is Making It's Way Back Home" is cute just by itself. As if that wasn't enough, the video just adds so much to the song, I have to post the video. Enjoy the cuteness.